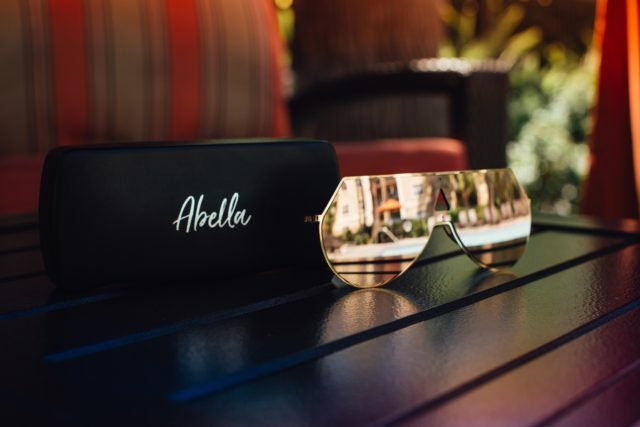 Abella Eyewear is one of the fastest growing women’s brands on Instagram, but if you’re not aged 18 to 24, you probably never heard of them. Founded in 2018 by Josh MacDonald and 3 others, the brand has crossed well over 50,000 customers according to a press release distributed by the brand earlier today. The brand focuses on offering high quality sunglasses for under $100. They claim to use the same material and quality as designer brands that retail their glasses for $300 or more. Abella isn’t the only eyewear brand succeeding on Instagram, their competitors DIFF Eyewear and Quay Australia have been growing a strong presence on Instagram, among other social media channels. Although DIFF targets an older demographic, Quay targets the same demographic as Abella but the two have been thriving even under the tough competition of one another. The company distributes out of Jacksonville, Florida which makes them extremely competitive in the US market over competitor Quay who is based in Australia. Abella has racked up tens of thousands of tags on Instagram which has been a main driver in the company’s explosive growth. Their millennial customers have likeminded follower counts ranging from a few hundred to several thousand meaning one customer could potential show their pair of new shades to thousands of potential new buyers. One thing is for sure – whatever they’re doing is working. The company’s cofounder announced forecasts to sell over 300,000 pairs over the next 12 months. Previous articleJamal Edwards MBE joins campaign helping aspiring entrepreneurs!